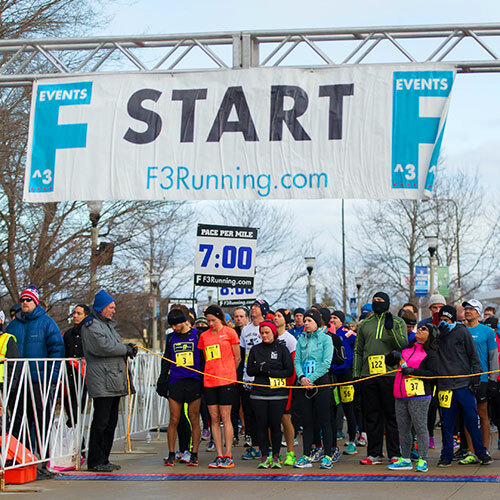 Custom matching F^3 Stocking Cap & Scarf and more! 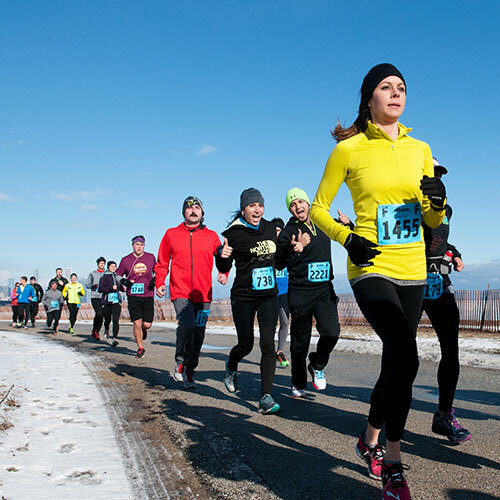 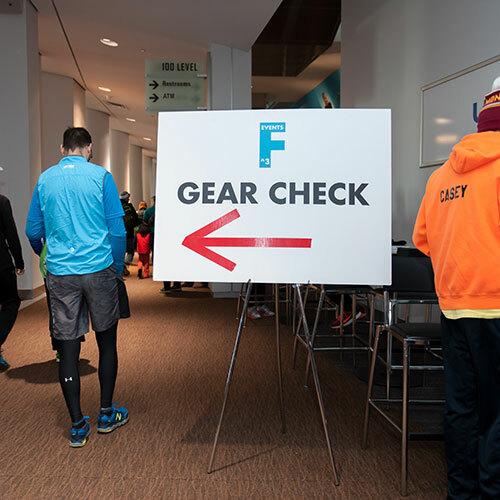 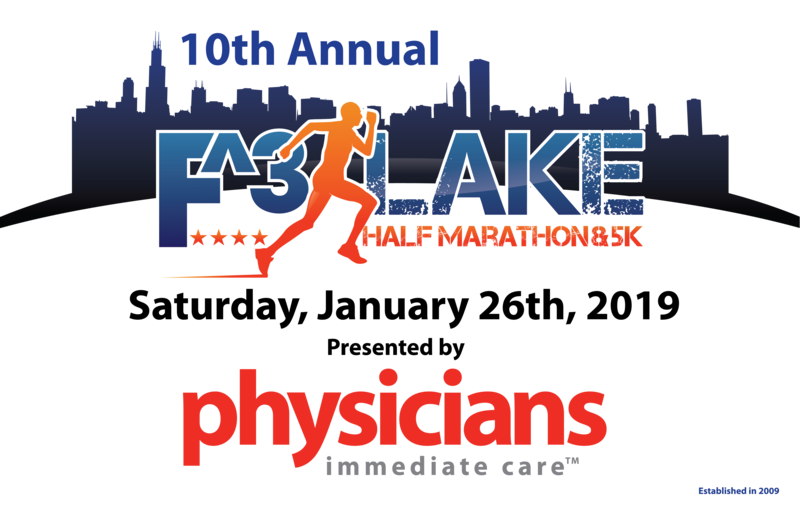 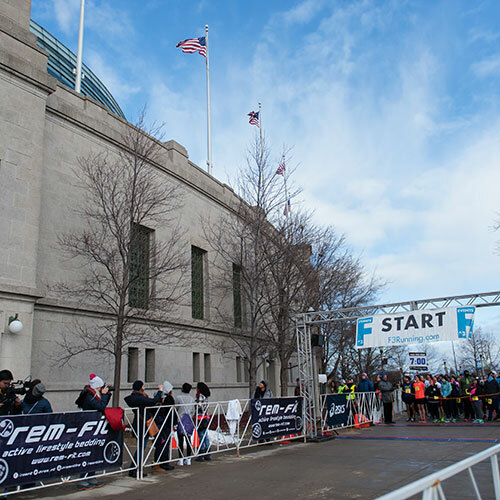 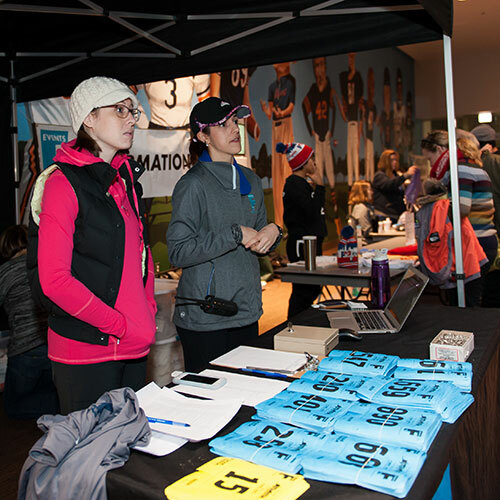 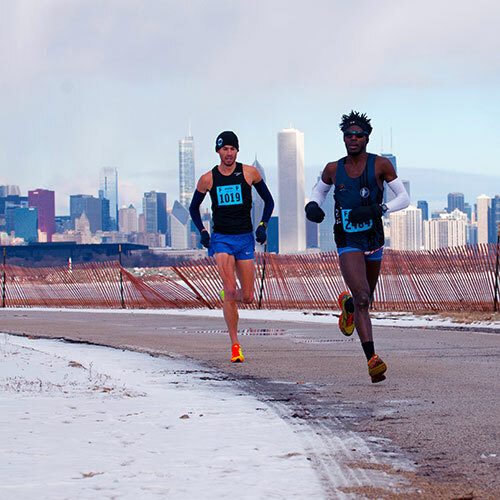 The F^3 Half Marathon is proud to support Girls in the Game. 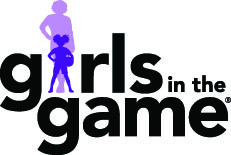 At Girls in the Game every girl finds her voice, discovers her strength and leads with confidence through fun and active sports, health and leadership programs.